Socks matter! 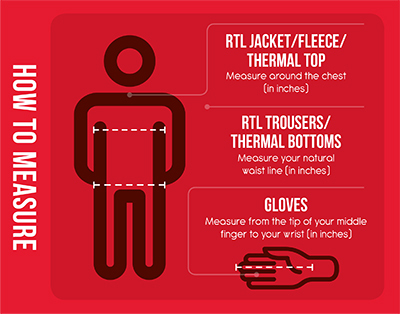 You may think wearing the correct pair of socks when undertaking a sporting activity doesn't matter. You'd be wrong. 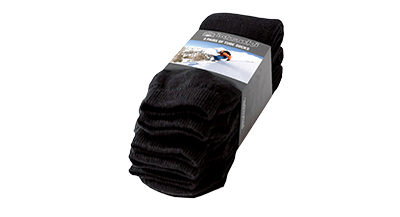 These ski socks are specifically designed to support and comfort the feet to give you better performance and more importantly, feel fantastic on hard working toes. And did we mention they keep your feet really warm as well?